For the 15th time since 1978, a Corvette will be the official pace car for the Indianapolis 500. 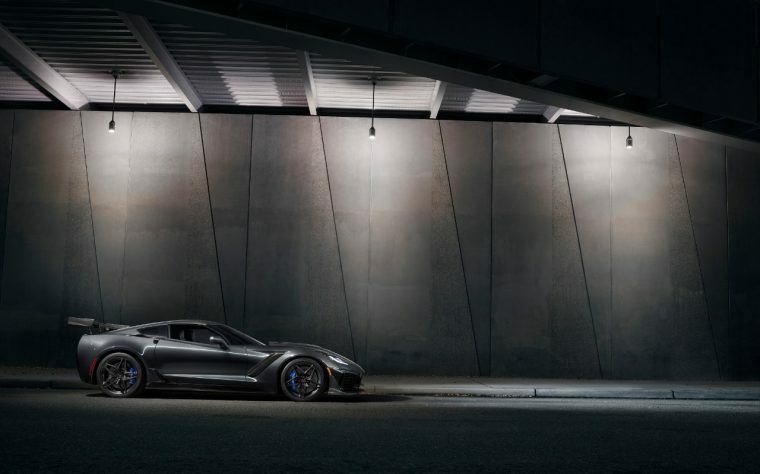 The 2019 Chevy Corvette ZR1 will lead drivers ahead of the race’s 102nd running on May 27. The Corvette has served more times as Indy 500 pace car than any other vehicle. The ZR1 is the speediest Corvette ever. It can accelerate from 0 to 60 mph in 2.85 seconds and boasts a top track speed of 212 mph. The 2019 Corvette ZR1 Pace Car is powered by an LT5 Small Block 6.2-liter supercharged V8 engine that throws out 755 horsepower and 715 lb-ft of torque. Its design includes the ZTK Performance Package with a stanchion-mounted adjustable carbon-fiber high rear wing, Michelin Pilot Sport Cup 2 tires, and performance suspension. The ZR1 is also fitted with Magnetic Selective Ride Control, a Brembo carbon ceramic brake system, chrome-aluminum wheels, and special Indy 500 graphics. Related: What is Magnetic Ride Control technology? 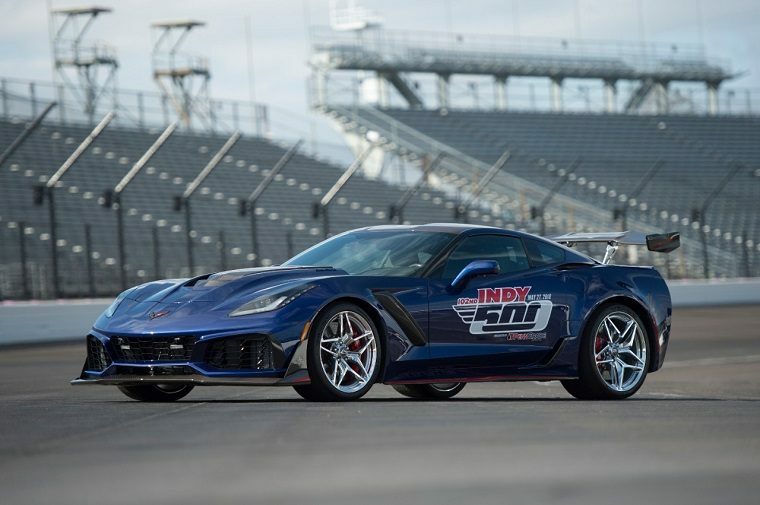 The ZR1 and 14 other Corvette pace cars were on display at the Indianapolis Motor Speedway earlier this week in recognition of the nameplate’s legacy. “Chevrolet and IMS enjoy one of the longest-running and strongest bonds in motorsports,” said IMS President J. Douglas Boles. Indeed, Chevy’s Indy 500 legacy goes well beyond the Corvette. The Indy 500 and Chevy were founded in the same year, 1911, and company cofounder Louis Chevrolet and two of his brothers competed in a number of the early races. Since 1948, the Indy 500 has been paced 29 times by a Chevy vehicle.